Portable pendants provide a unique lighting option ideal for camping, grilling, or illuminating your backyard or patio. 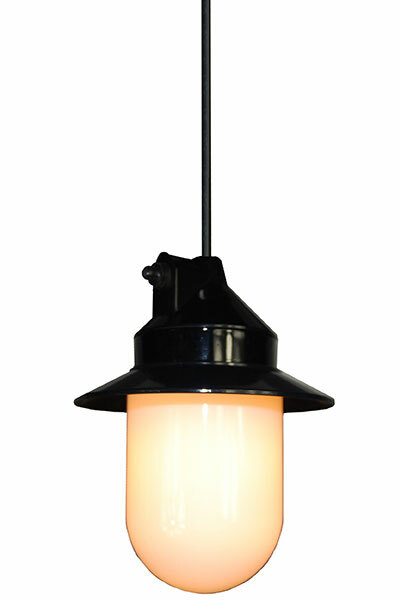 These super stylish lights offer an attractive look and feel unmatched in the market. All pendants come with a safe and secure hook for adjusting the height quickly and easily. Features an on/off switch protected by a weather resistant boot for all outside weather conditions. Assembled with a 20 ft. power cord and an attachable shade.